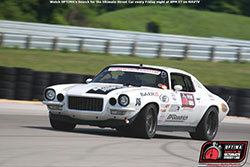 Brian Finch's 1971 Camaro started its winning streak back in 2010 and has continued to grow in popularity throughout the years. Brian Finch is a name many recognize in the pro-touring community. From businessman to car builder, weekend racer, event coordinator, and the several other hats he wears, Finch has made quite the name for himself over the years. 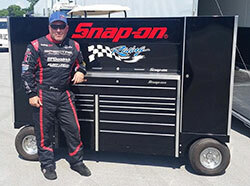 Brian Finch has been a long supporter of Spectre Performance, so it was no surprise when he joined the Spectre Performance race team for the 2016 season. Finch's racing history started long before the rise of the pro-touring era, but the 1971 Camaro took the world by storm as Finch started his winning streak in 2010. Driver Brian Finch was one of the original Spectre Performance sponsored racers, supporting the brand name for several years before officially joining the Spectre racing team. Finch has earned several wins including multi-time champion at the Goodguys Autocross, Holley LS Fest, and the Optima Series. The Kurt Urban 427ci-powered Camaro has undergone a lengthy list of changes over the years from different color schemes to swapping powertrains. With those changes, Finch grew in popularity, not only because of the Camaro, but also because of his driving skills. Before long, Finch was featured in shows and magazines like Power Block TV, R U Faster than a Redneck, Super Chevy magazine, Hot Rod magazine, and many others. 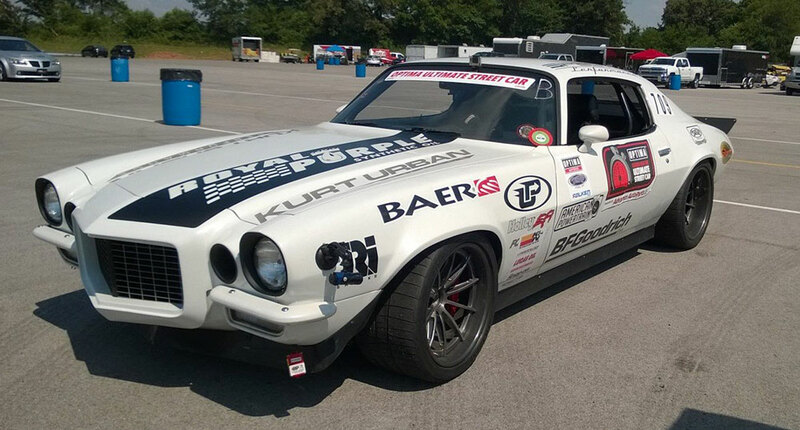 The Spectre Performance sponsored Camaro would compete in its first Optima Series event for the 2016 at NCM Motorsports Parkway in Bowling Green, Kentucky. Though this would be Finch's first Optima event for the year, this was not his first time behind the wheel during this race season. 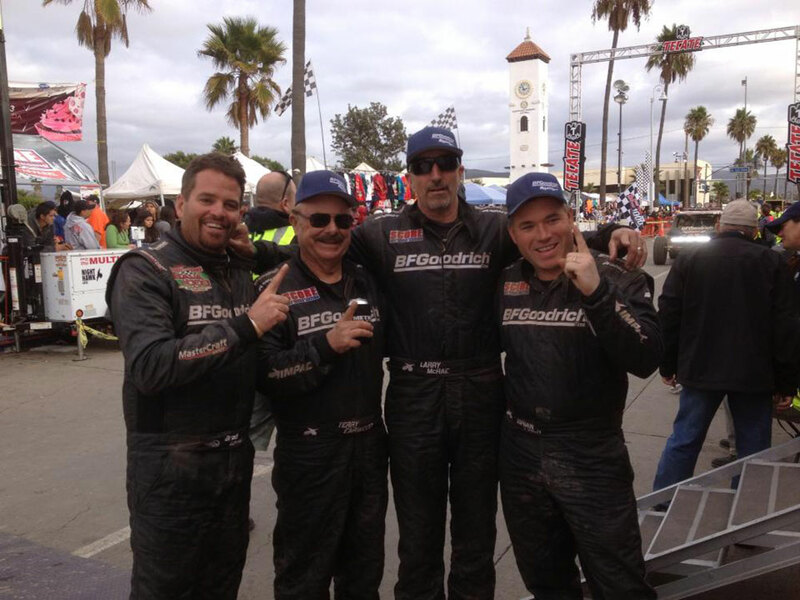 Finch finished off the 2015 season racing in the Baja 1000 for BFGoodrich only to jump back behind the wheel of his 1971 Camaro in 2016 for the BFGoodrich Are You Driver Enough Program. From there he continued to participate in events such as Cruisin' the Smokies in Tennessee, the Goodguys Nashville Autocross, the Midwest Muscle Car Challenge, and the NSRA Mid-American Street Rod Nationals Autocross in Georgia. 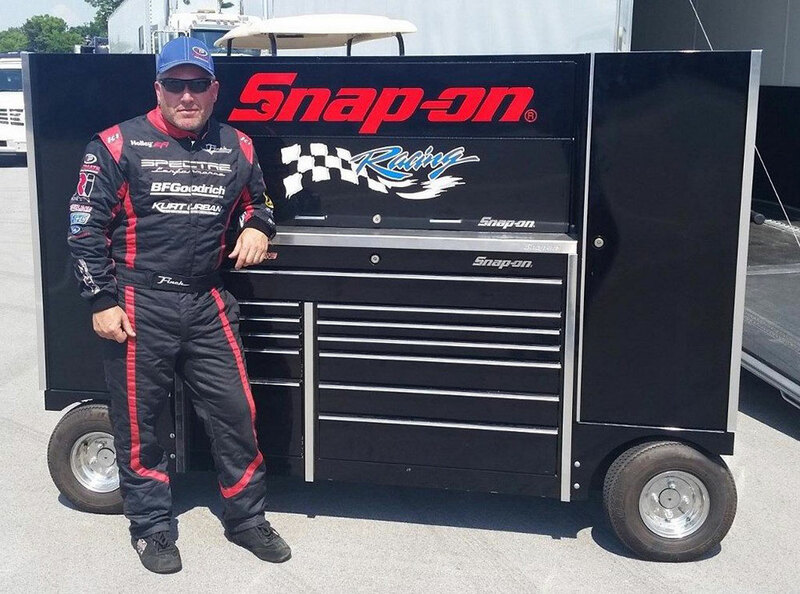 Though this would be Finch's first Optima Series Race for the 2016 season, he has competed in several other series throughout the year. So how does one win an Optima Search for the Ultimate Street Car Race? There is a lengthy checklist many drivers formulate before a race like Optima. From vehicle setup, driver ability, car preparation, and execution, a lot can happen that can bump a driver out of first place. Years of experience behind the wheel of the Spectre Performance sponsored 1971 Camaro have helped Finch adapt if problems arise or course conditions are not ideal. In order to win his class, Finch has to place in the top three of all the Optima race segments. Optima's Search for the Ultimate Street Car at NCM Motorsports Park presented the not so ideal conditions once again. 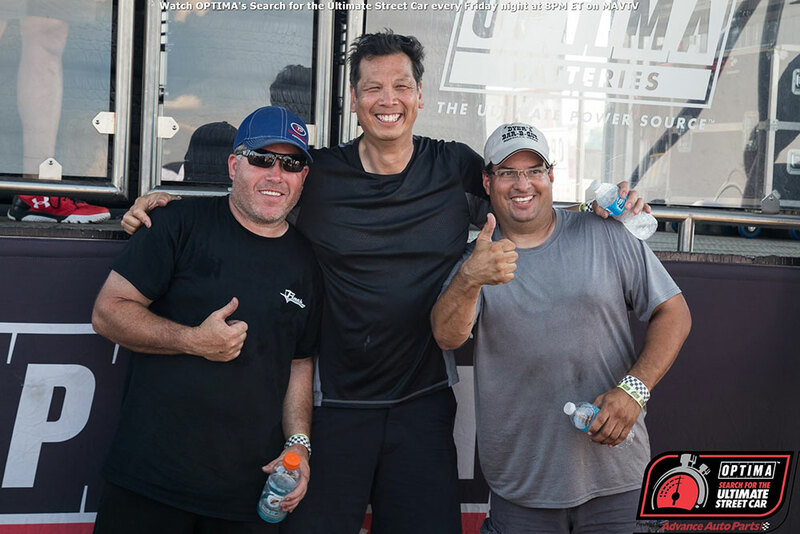 Though it did not rain like the last Optima event, the overwhelming heat index posed a threat to both competitors and their vehicles throughout the weekend. Per Optima's rules, the white 1970 Camaro ran in the GTV or Vintage class. There are rules detailing weight restrictions for this class, but Finch's Camaro was not affected by these guidelines. There are various awards given at an Optima Race including the overall winner, overall class winners, segment winners, and the Spectre Spirit of the Event winner. 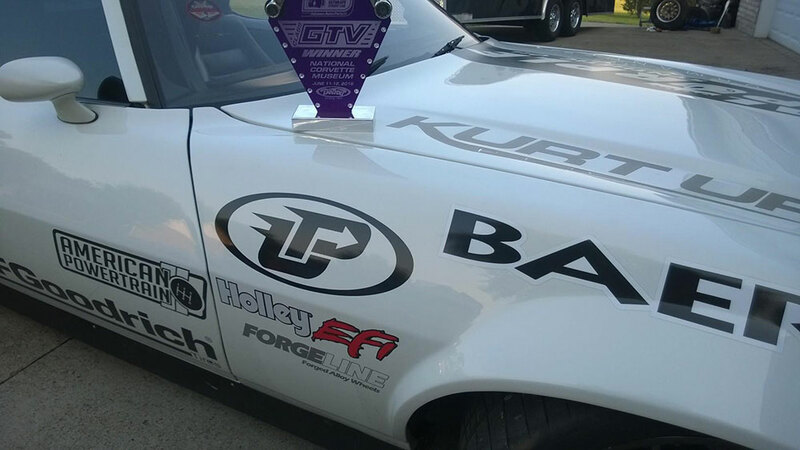 Spectre Driver Brian Finch took home the win in the GTV Class at Optima's Search for the Ultimate Street Car Bowling Green Race. 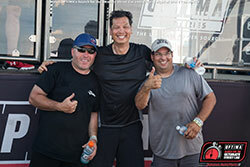 After two days of racing and completing five race segments including the autocross, speed stop, road rally, design challenge, and hot lap challenge, the scores were in to see who would be the Ultimate Street Car at NCM Motorsports Park. 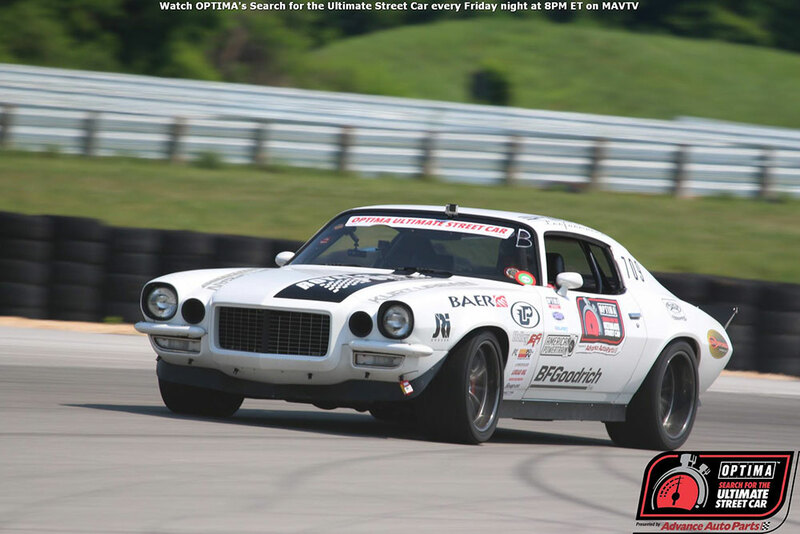 With four classes and one Spirit of the Event winner, there are only four Optima Ultimate Street Car Invitational (OUSCI) tickets that were awarded during the Optima Bowling Green ceremony Sunday evening. Points are accumulated throughout the five segment events, ranking drivers in their final standing for the weekend. Finishing top in each category will help a drive take podium come Sunday evening, though the final results do not always favor the driver who was the fastest. With the Design Challenge and Road Rally to consider, drivers must complete and rank high in these two categories in order to move into a podium position. Finch declined his invitation to race at OUSCI immediately following SEMA as he preps to go for his third Baja 1000 win for team BFGoodrich this November. It was obvious after day one that Finch was probably going home with a podium win, but the question was if he would take the overall win for the GTV Class. As Sunday came to an end and awards were announced, Spectre Performance driver Brian Finch was announced GTV Class overall winner and OUSCI Invitee. Unfortunately, Brian Finch had to pass his invitee to second place winner Jim Stehlin and his 1973 Camaro. Brian, who is a two-time Baja 1000 Baja Challenge Class champion, will be racing for his third win this November with the BFGoodrich team. 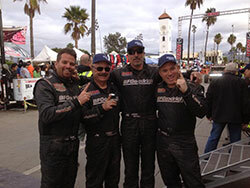 Though he loves racing his 1971 Camaro and will continue to do so throughout the 2016 race season, Finch's passion for Baja has grown over the years and his desire to excel in that sport resulted in dropping out of the Optima Ultimate Street Car Invitational grand finale at Las Vegas Motor Speedway this November. Regardless if it is pavement or dirt, you will continue to see Spectre Driver Brian Finch take the podium as he continues to compete throughout the 2016 season. A huge congratulations to Finch and the best of luck to him as he starts to prep for the upcoming Baja 1000 race this fall.